Southwark Playhouse’s artistic director has defended the decision to use a puppet to represent an autistic child in a forthcoming production at the venue, after a social media backlash over the “dehumanising” decision. Alex Oates’ new play All in a Row depicts the story of a couple with a child who is described as “autistic, non-verbal and occasionally violent”. It opens at the London theatre on February 14. However, it has sparked online criticism for its decision to use a puppet to portray the character. 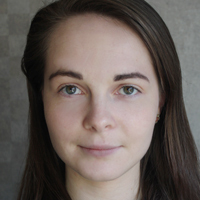 Writing in the Guardian, columnist Frances Ryan argued the use of a puppet to portray an autistic child “goes to the heart of the dehumanisation that disabled people face – quite literally by representing us as other than human”. The National Autistic Society, which was consulted on elements of the production, has said it cannot support the play over the issue, while one Twitter user described the decision as “demeaning”. 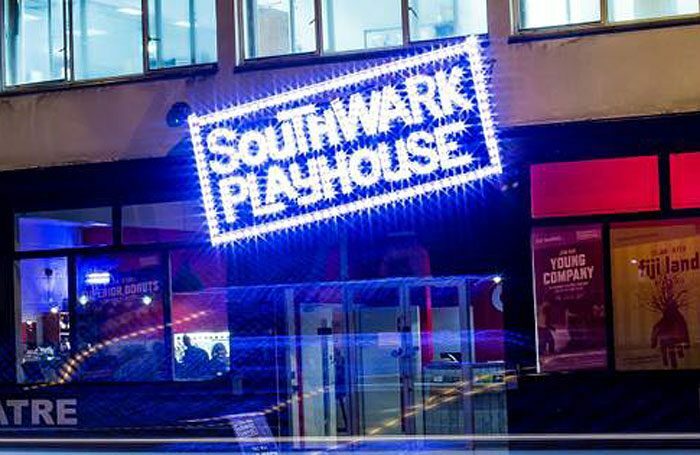 Now, Southwark Playhouse has published a statement in response to protests, from the theatre’s artistic director Chris Smyrnios. “The writer thought it was essential the character of Laurence, the child in the play, was represented in the piece but felt it inappropriate for the creative team to cast a child, autistic or not, in the role,” Smyrnios said. “This was in the interest of child protection: the themes and some dialogue in the play are of an adult nature – also there was a desire to honestly depict the challenges of caring for someone with Laurence’s particular behaviour and needs, which meant portraying a certain physicality that would be unsafe for a child performer,” Smyrnios said, adding that while the theatre understood this to be controversial, it supports the decision made to depict the character. The play is directed by Dominic Shaw and produced by Paul Virides Productions, Evelyn James Productions and United Theatrical.